What a headline! It’s an Advent Calendar or lets call it something we can count down the days to Christmas with. 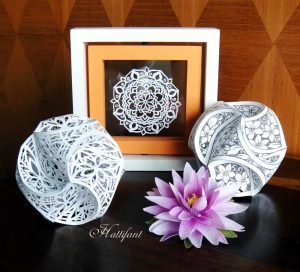 It has to do with Mandalas AND… it is an Endless Card! 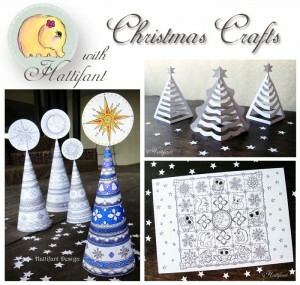 I believe this will be a gorgeous addition to Hattifant’s Christmas Crafts as well as to Hattifant’s Advent Calendar creations! How does it work? 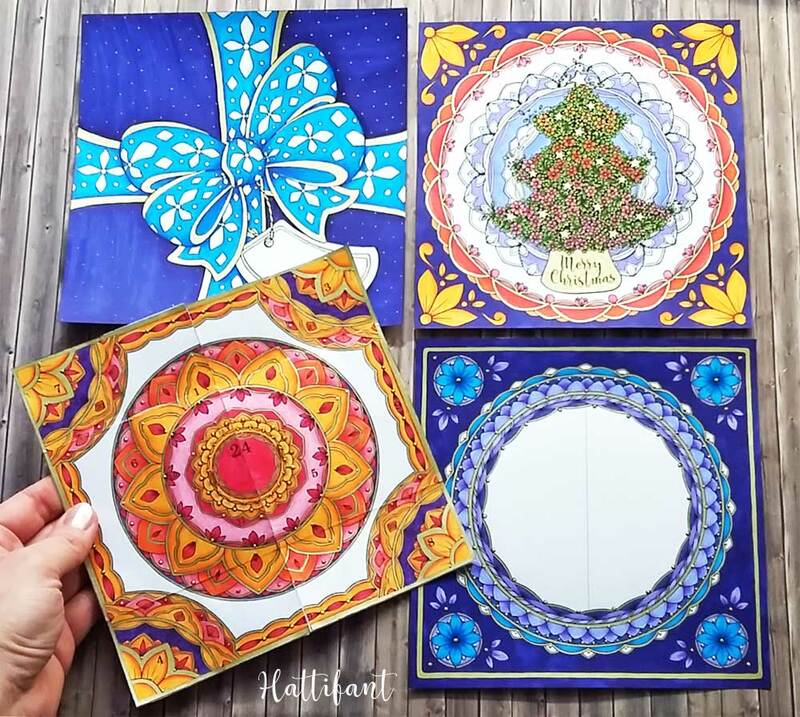 Well, I imagine you make this Advent Calendar Mandala Endless Card for yourself or as a gift for your friend. When you then open up the card to the second page you will get to the Advent Calendar which you will color in day by day beginning 1 December and ending either 24 or 25 December. 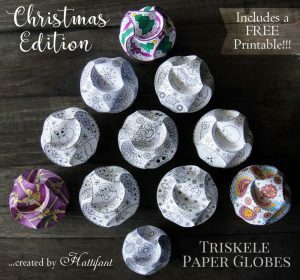 Your Mandala will then be completed and you can open the ribbon to reveal your special treat a gorgeous Flower Christmas Tree with Stars with a Mandala in the background. 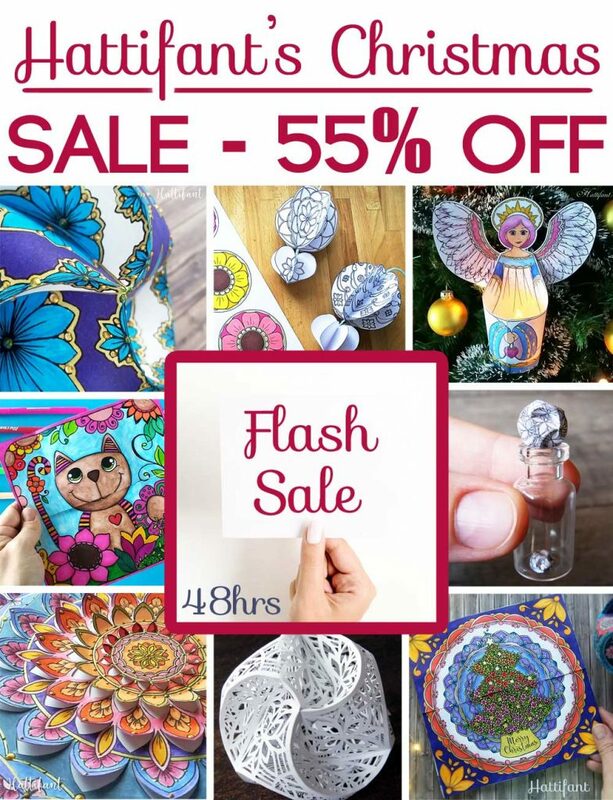 There is loads more in the bundle for you! 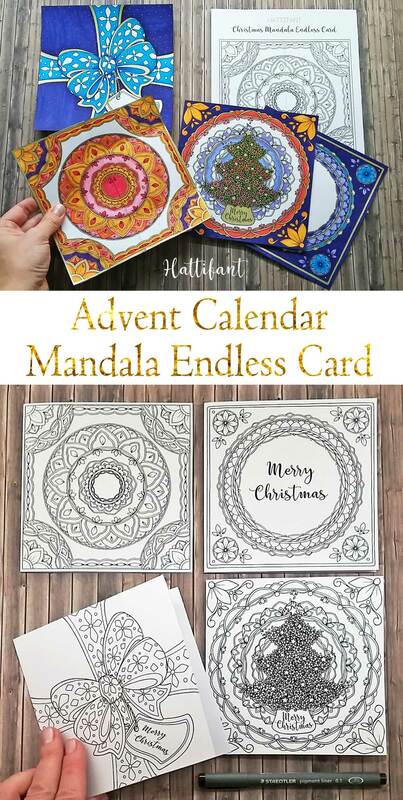 I also turned the Advent Calendar Mandala Endless Card into a Christmas Mandala Endless Card. 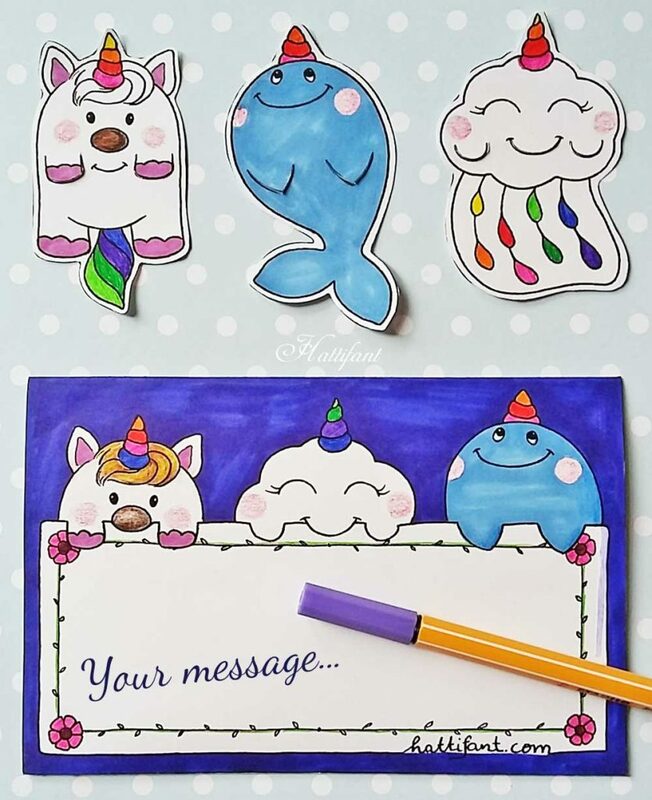 You can simply make this gorgeous endless card and color it and gift it to a very special someone! A very unique Christmas Card indeed. 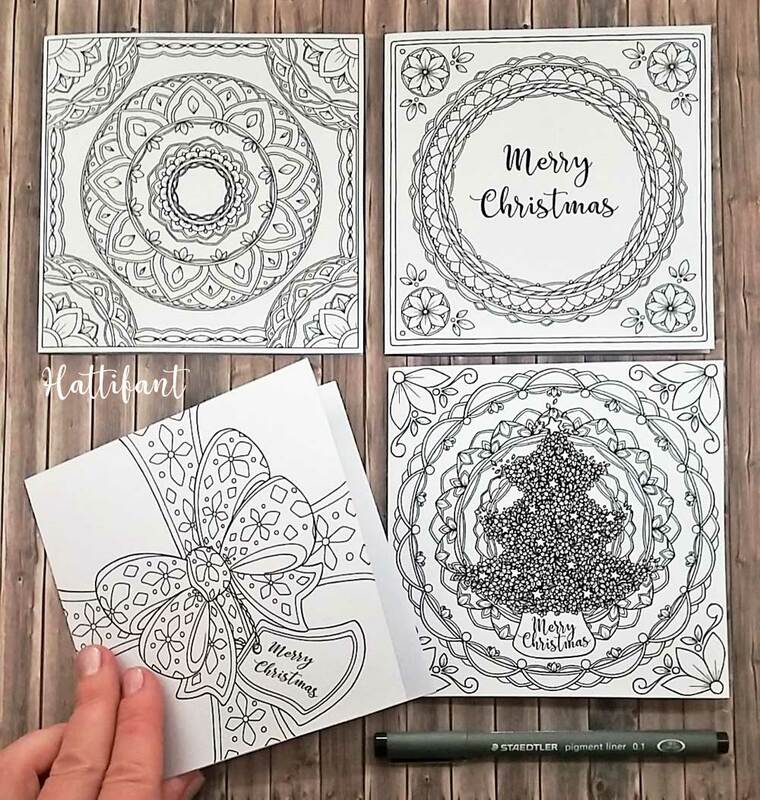 I further added “simple” cards with the designs, coloring pages and the Advent Calendar as a “normal” coloring page for you. 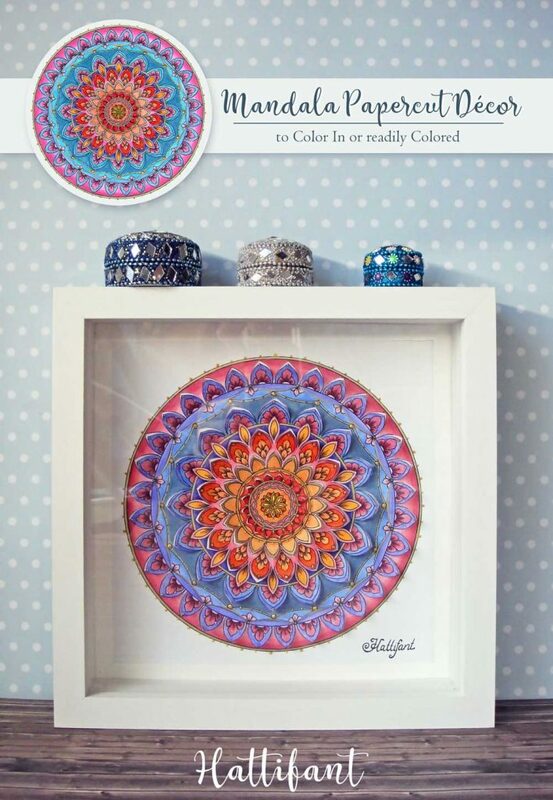 Want to make this gorgeous Advent Calendar Mandala Endless Card together with me?! 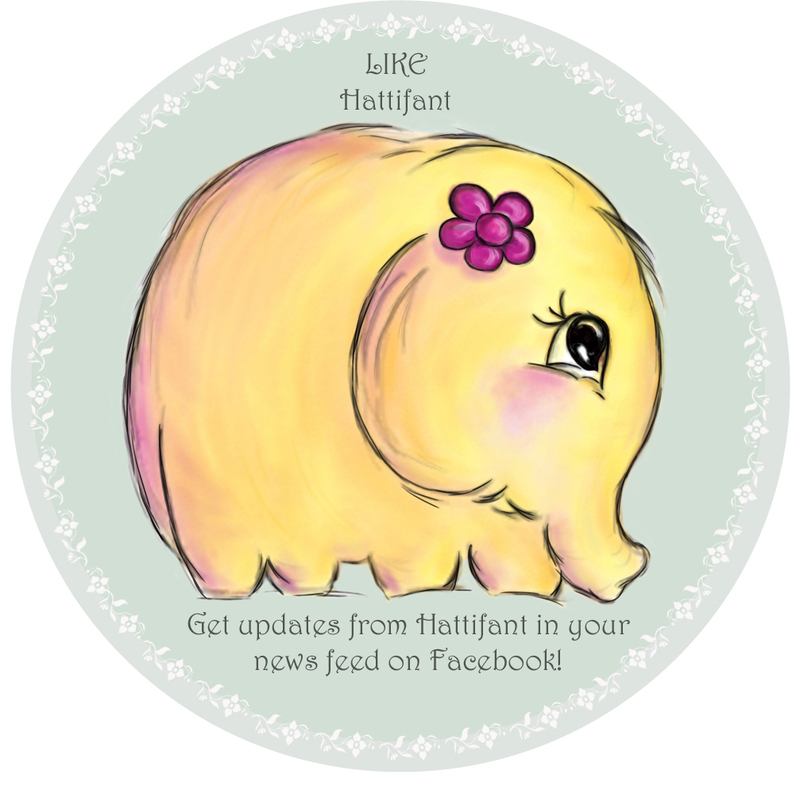 I have added a couple of affiliate links to make it easier finding whatever you still need! These are the products I am using and love. 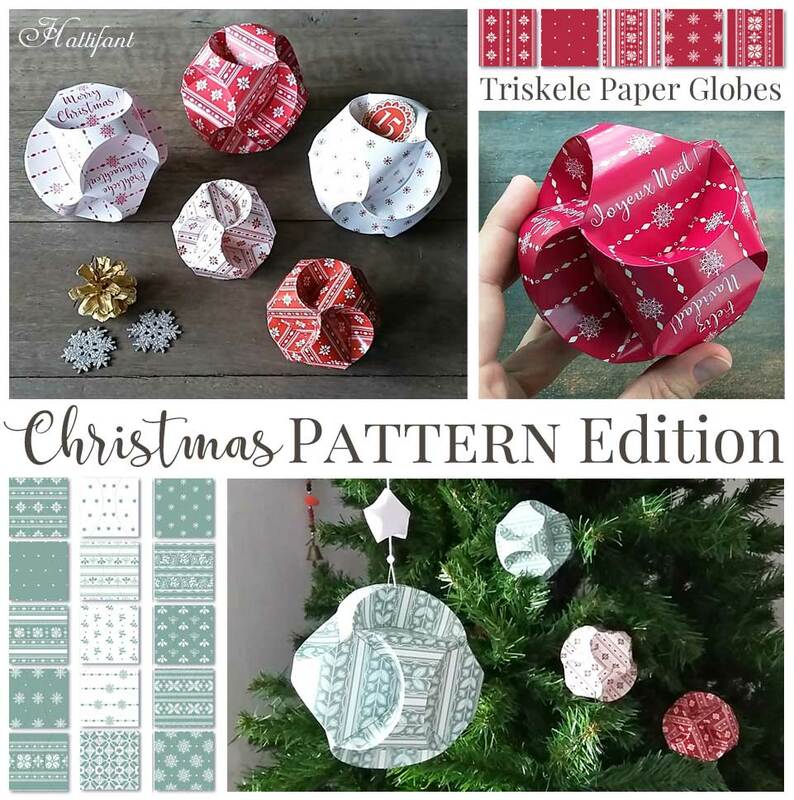 Watch this video and make the Advent Calendar Mandala Endless Card together with me! 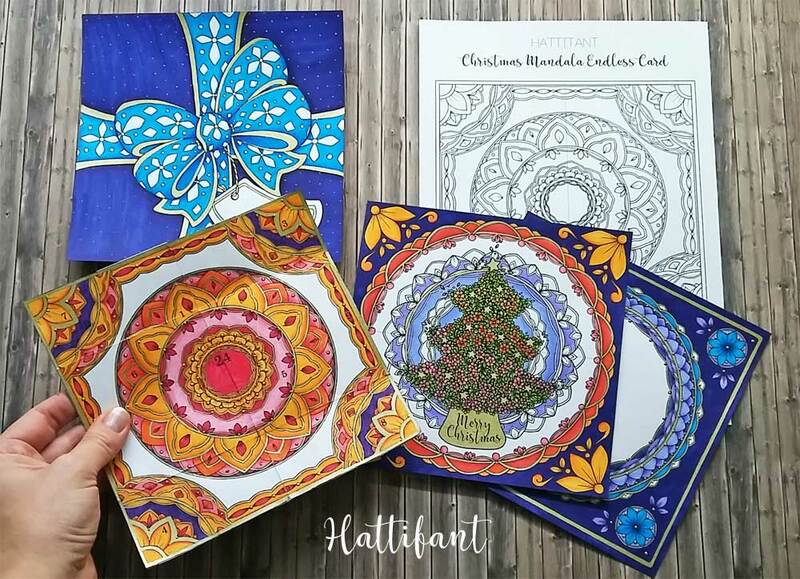 And here is the video for the Christmas Mandala Endless Card. There is a little difference to making the card. 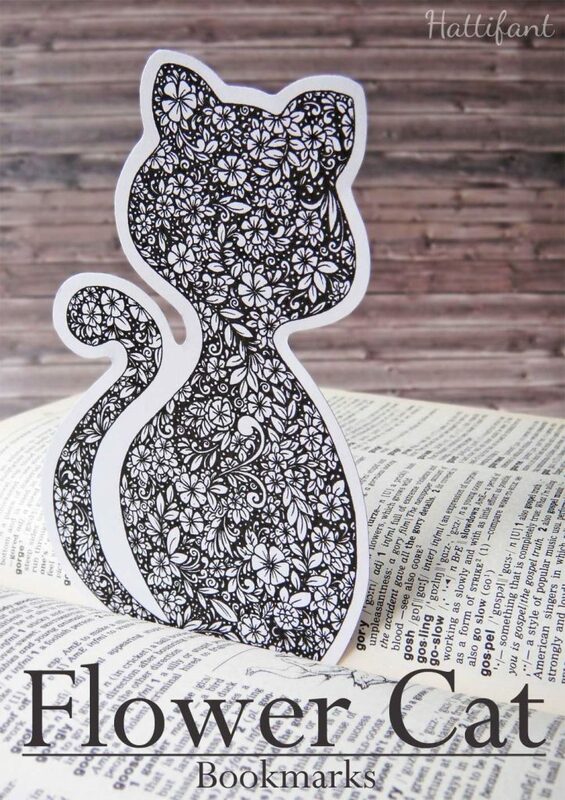 So watch and craft along with me here when making this card! 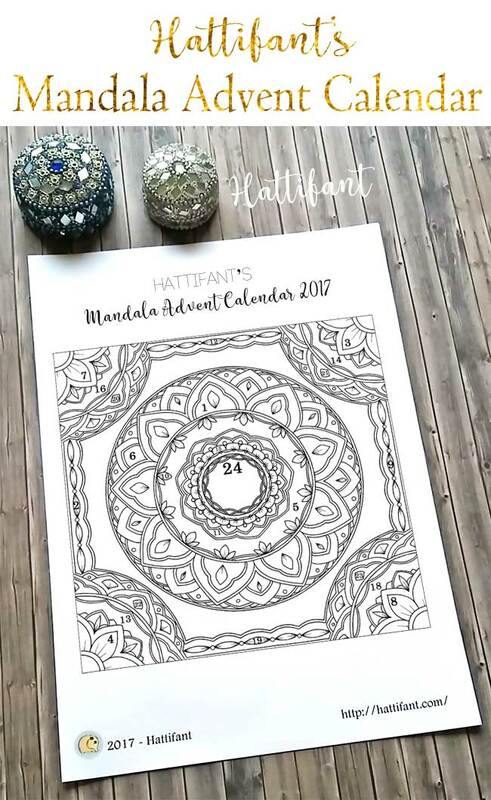 And if you are looking for the Mandala Advent Calendar Coloring Page for 2017 then please download here. 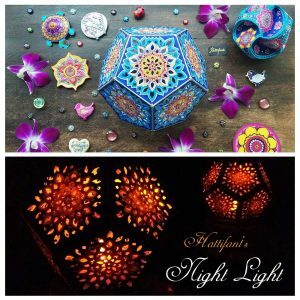 One Response to "Advent Calendar Mandala Endless Card"
Thank you for your excellent instructions! 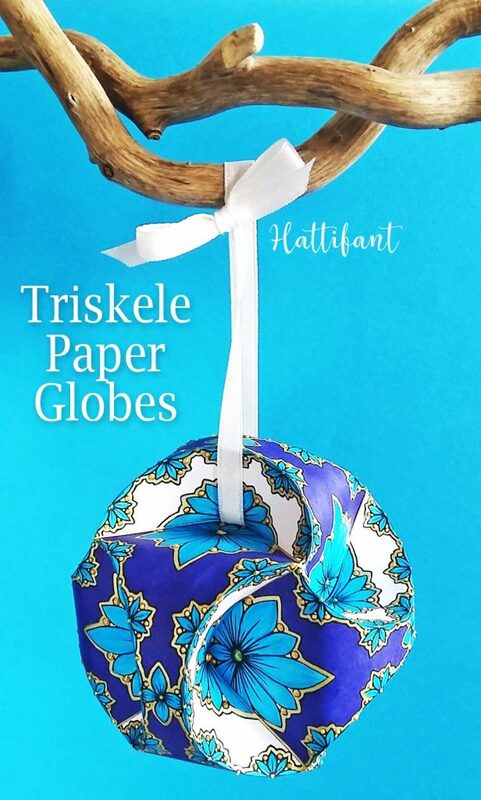 I made some triskeles and was very happy with the results. I had no cardstock that was printer ready so I glued printer paper onto scrapbook paper and that worked very well!